In this final chapter, we consider three fundamental questions, based upon the arguments and evidence presented in previous chapters. 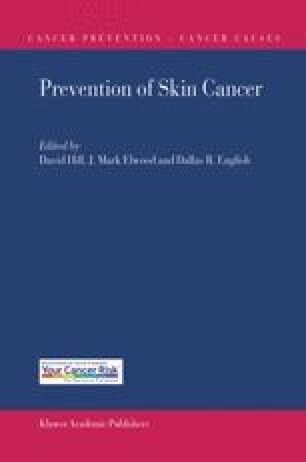 First, is enough known about the causal pathways leading to skin cancer to make prevention worth considering? Second (and assuming sufficient is known about causation), what techniques for preventive interventions are effective or at least show promise? Third, how much can we expect preventive interventions to achieve in terms of reduced mortality or other benefits?